The author spent one semester as an exchange student of International Relations in Saint-Petersburg, Russia. 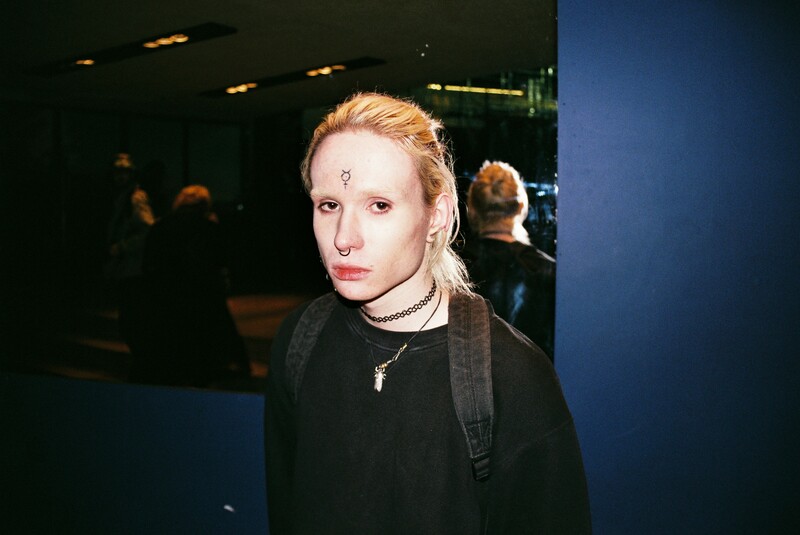 He aims to analyse local underground or semi-underground subcultures through portraits and snapshots from the parties and other events. This article should serve as a brief guide to two of these sub-cultures and a glimpse at an alternative, non-putinist Russia. It is hard to contain excitement. Just a few hundred meters away from Nevsky Prospekt, you can walk into a sizeable, desolate courtyard (or Dvor, as Russians would say). Carefully jumping over muddy ground dotted with watery puddles, the visitors can see masses of young people heading in different directions. Unofficial taxi drivers, often from other former-USSR republics, are shouting, trying to find potential customers to rip off. 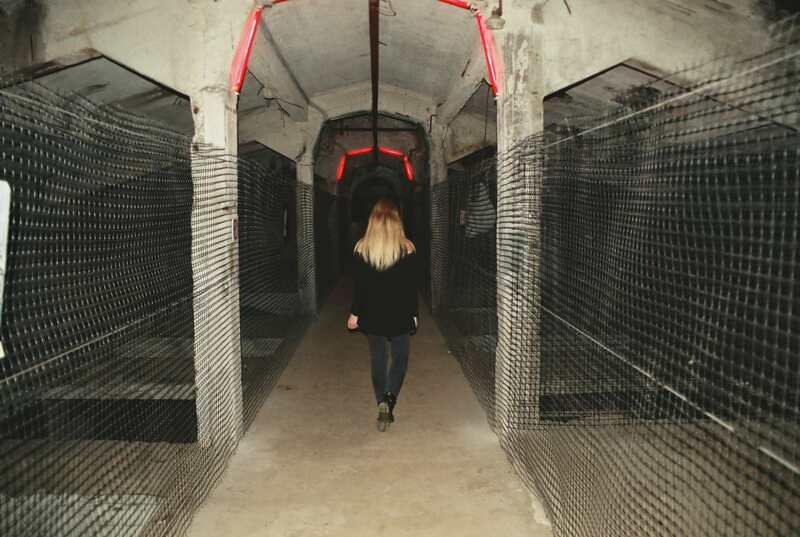 As you walk through, you start to hear the familiar beats of Berghain-style techno. Going through to the second, even bigger courtyard, you pass a car covered in balloons, youngsters clustered around it, occasionally inhaling from the balloons. There is an obese man sitting in the driver’s seat with a big canister in the back. He will fill a balloon of nitrous oxide (or laughing gas) for you, asking for equivalent of less than 2,5 Euro. 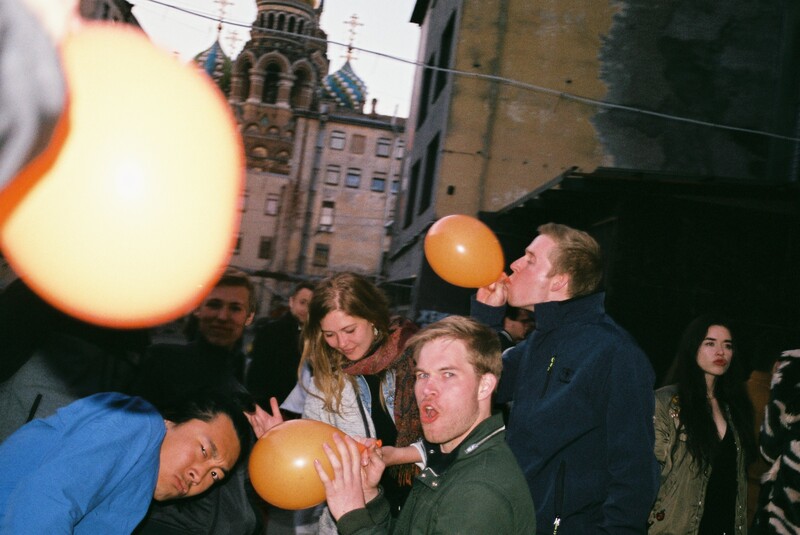 The second courtyard is the core of the Saint-Petersburg techno culture. There are multiple clubs, endless streams of people, often in an otherworldly state of mind, flowing from one place to another. In Mosaique, some sort of old warehouse or factory, you see the crowd dancing rapidly, often dressed in monochrome or full black, illuminated by sophisticated light installations. What is most interesting about it is the fact that it looks almost completely same as parties in Prague, Berlin, or Paris. The party-goers often belong to middle or high class, westernised and well-educated. There are a few local differences, of course. Undercover policemen are sniffing around the courtyards, bullying tourists and locals alike into paying huge bribes when they see anything illegal (any drug possession usually results in imprisonment in Russia). 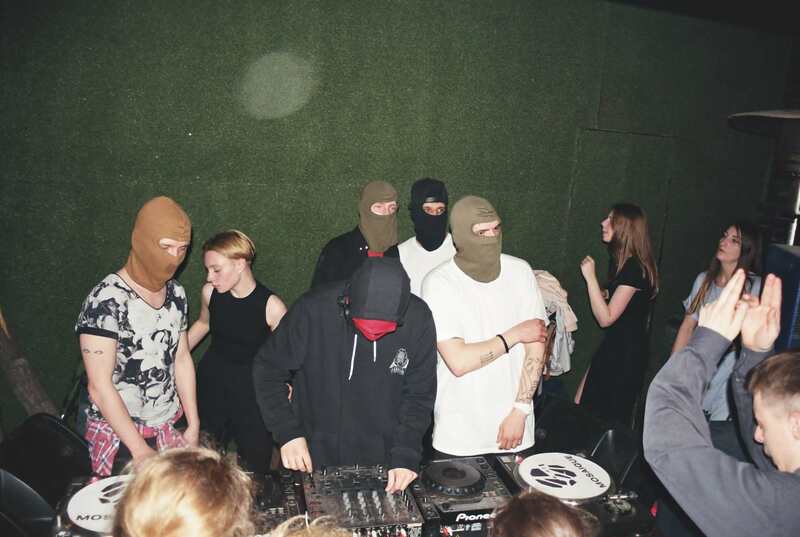 Another of Russian subcultures – Witch House (Ведмин Дом, Vedmin Dom) – is mostly indigenous. Although this highly underground genre originates in the U.S., the Russian Vedmin Dom has arisen (at least seemingly) autonomously, similar to it’s American counterpart. The Russian Witch House encompasses deep, dark, slow electronic beats with strong, trembling basses and sometimes vocals with high amount of stress placed on the visual aesthetics and listener’s feelings. The symbolism melts together elements of Orthodoxy, Satanism, self-destructive marihuana and drug abuse, and Nihilism. The aesthetics echo with certain aspect of Russian soul (to generalise a little): Fatalistic, flamboyant and cordial, overacting and over-reactive. 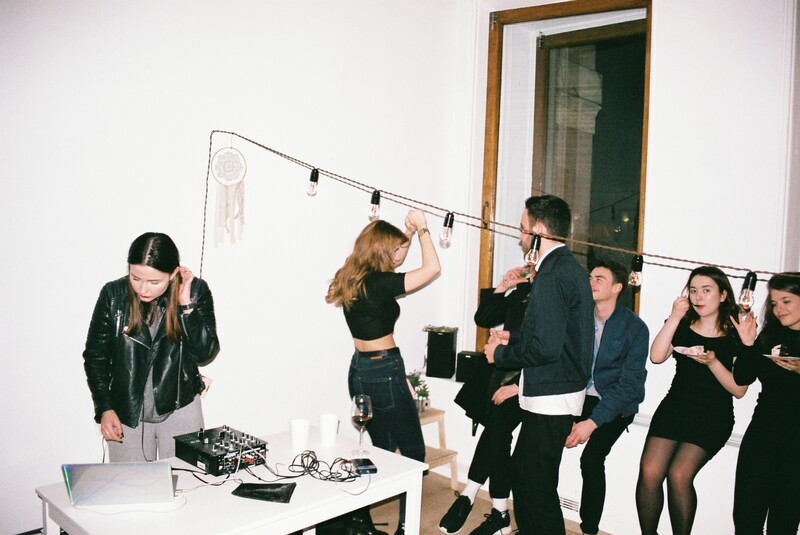 Coming to a Witch House party, you can expect over-styled outfits close to costumes: people in animal masks, guys with home-made scythes, girls who look like fairies and witches, all accompanied by innumerable tattoos, piercings and body painting. Just like in Mosaique, people are dressed in black but there seems to be a lot more creativity. Genders blend as some guys sport androgynous looks, wearing shoe platforms or high-heels. Girls with short haircut and mean look on their face are squatting in baggy Adidas tracksuits. Faces are often covered, resembling mobster look (I’ve even seen a guy in something resembling a hijab). Although the music is often gloomy and depressing, the overall atmosphere is warm. The parties are orghanised by and for the community itself, and it seems that overall people know each other quite well, like it happens quite often in similar micro-scenes. 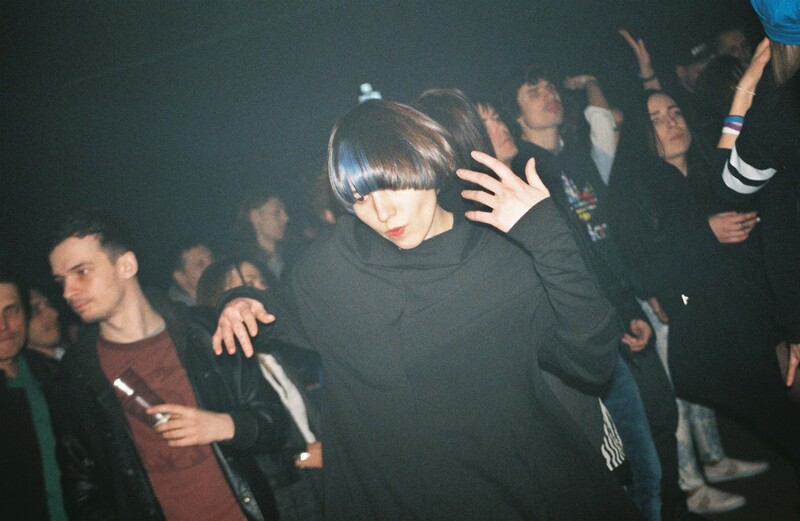 The Vedmin Dom subculture is rumoured to arise from an event characterising the movement itself: The famous American band Crystal Castles (itself not being strictly of Witch House genre, but somehow close) was supposed to come to Russia on three different occasions, but each time the concert was cancelled. Only then, some creative people, longing for such style of music but unable to experience it, gradually started to organise these events, welding together the scene, connecting the few producers and artists, scattered around the country. It is then indeed a native movement, to certain degree unparalleled in the post-Eastern bloc. 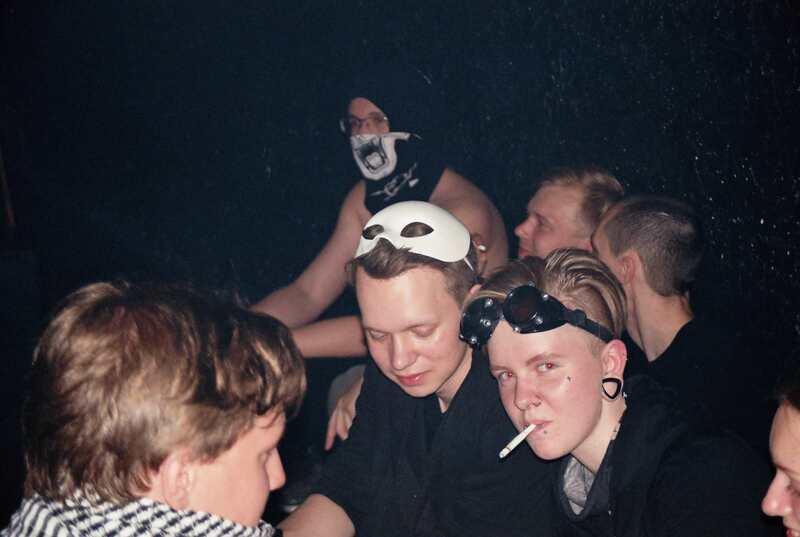 If I should briefly compare these two underground groups, the Techno culture represents a more westernised, open and mass movement, while the Witch House is more local, grassroots and inward looking. The boundaries between the groups are fluid, though. Overall the Techno community mirrors the latest evolvements in the West, creating well-organised micro-festivals with high entrance fees. These come with little bistros, professional sponsoring, famous djs, chill-out zones etc. The sound and visual execution of the event was probably the best I’ve ever experienced. For an outsider to the local scenes, such as I was, the Vedmin Dom is probably a more interesting experience than techno scene, which has anyway already become a sort of „alternative mainstream“ in Europe. However, both scenes have something to offer to curious and open-minded onlooker and provide an escapist relief from the everyday realities of life in Russia. The author worked as an intern at the Institute of International Relations in Prague and for New Perspectives. His other photos can be found at his blog Summertime Slavness.